NJ Septic Inspections LLC. Proudly Serving all of New Jersey! with no conflict of interest. 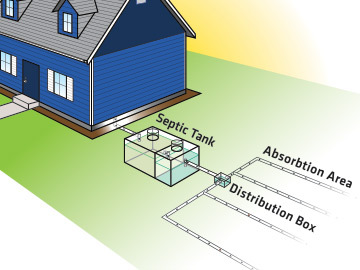 Know the condition of your septic system with professional onsite analysis! New Jersey Septic Inspections, LLC uses NJDEP guidelines to provide an unbiased, comprehensive evaluation of the wastewater treatment system. New Jersey Septic Inspections, LLC is an independent septic inspection company. We provide experienced, certified septic inspectors who hold bachelor of science degrees in relevant areas (Biology, Environmental Science). Septic problems can be a costly ordeal. 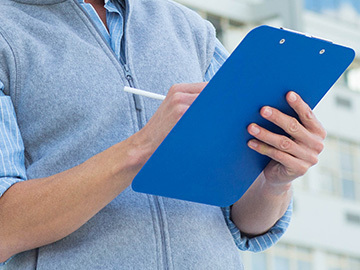 Choose New Jersey Septic Inspections to do your septic inspection for quality assurance and piece of mind. Don't delay, give us a call or schedule an appointment – it's never too late!